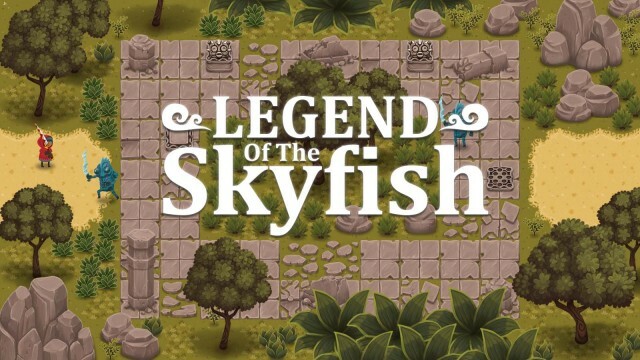 The Legend of Zelda fans will want to watch out for Legend of the Skyfish, an upcoming title from Crescent Moon Games. 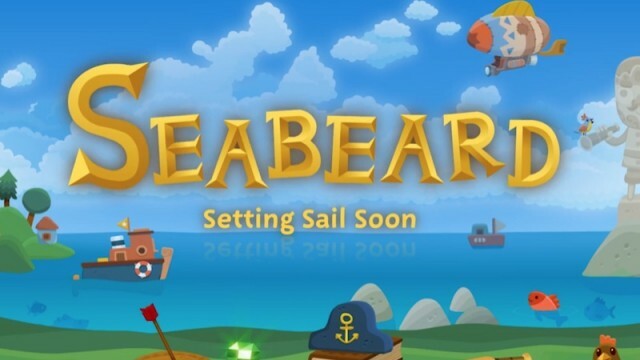 Hand Circus is bringing Seabeard -- an oceanic adventure game for iOS -- to the App Store soon. 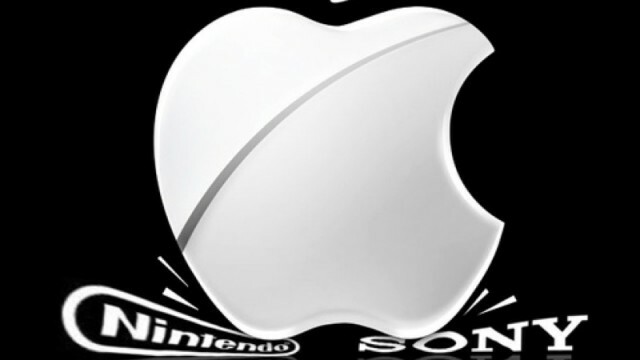 Nintendo is looking to establish a "new business structure" that could result in a move to iOS. 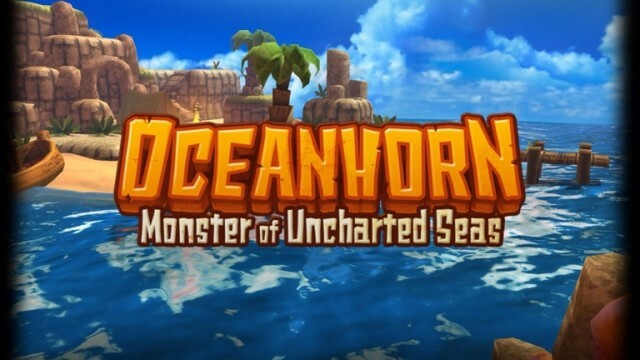 Oceanhorn is available to download now. 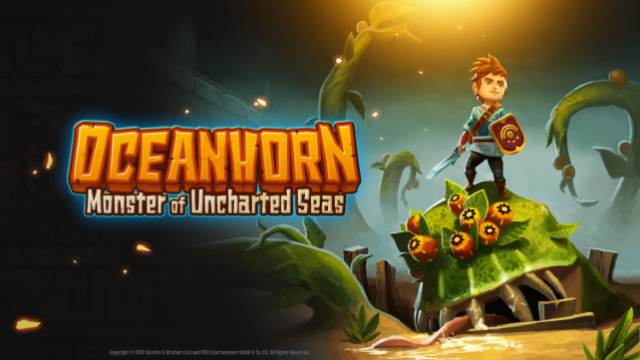 Oceanhorn is set to launch in the App Store this month, but not on Nov. 7, according to its publisher. Can you decode Oceanhorn's enigmatic release date? 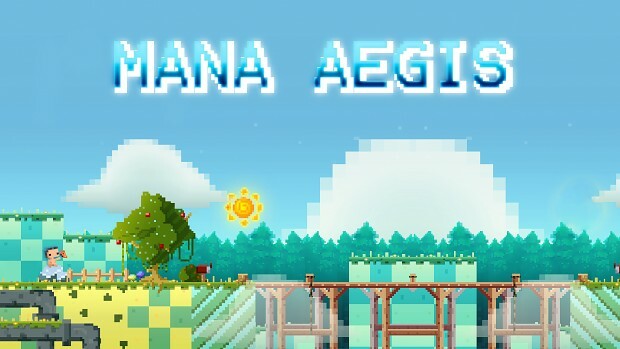 Mana Aegis is an upcoming role-playing game (RPG) for iOS that looks to be an interesting app.